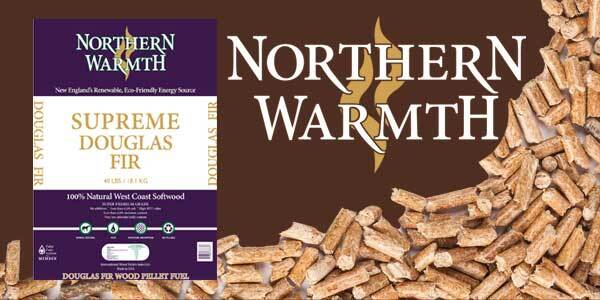 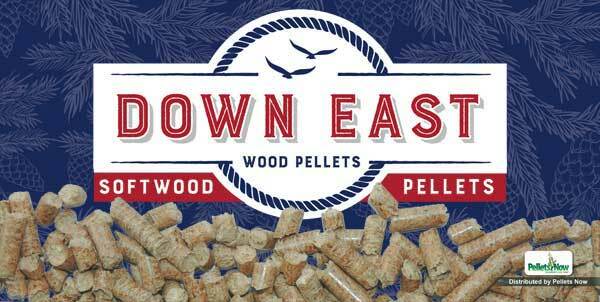 Energex makes a blend of 60 percent softwood and 40 percent hardwood makes a pellet with a higher BTU output and lower ash content. 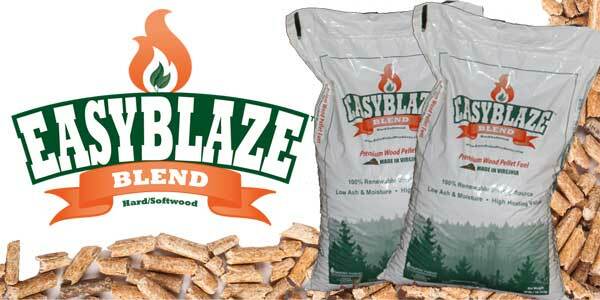 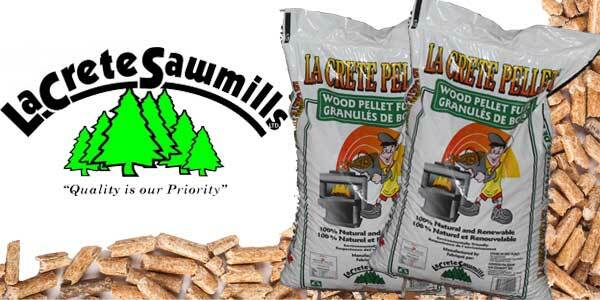 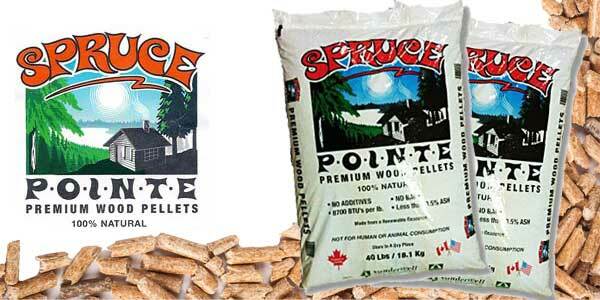 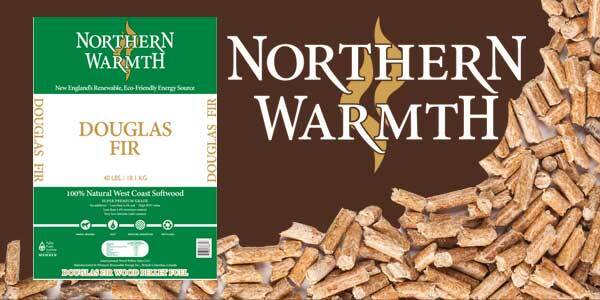 Energex Premium Softwood Blend pellets feature an ash content between 0.5 percent and 0.6 percent. 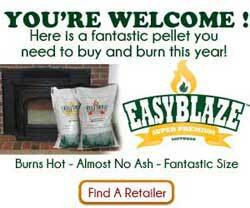 Yet, they generate over 8700 BTUs per pound, letting you stay warm without excess ash. 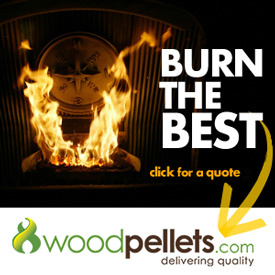 Fantastic pellets! 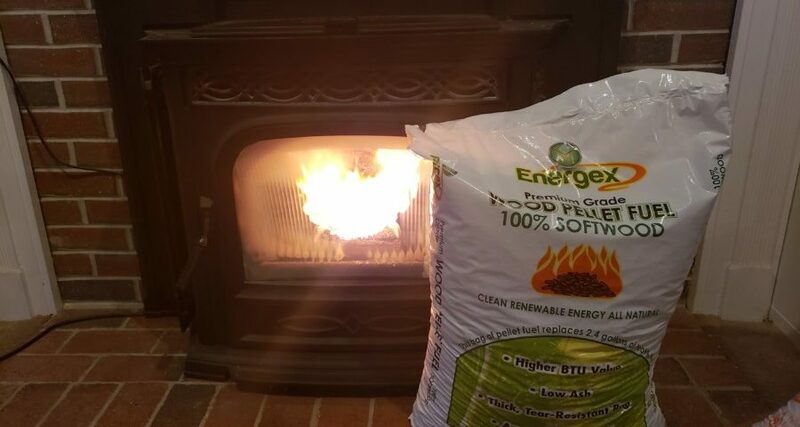 2019 I burned 2 bags of super dense wood pellets. 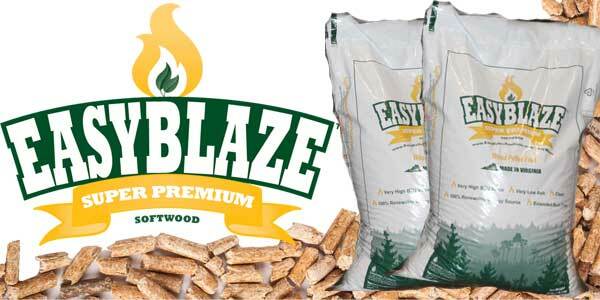 I actually had to turn down my feed rate which I love because I know I’m getting a longer burn form each bag.